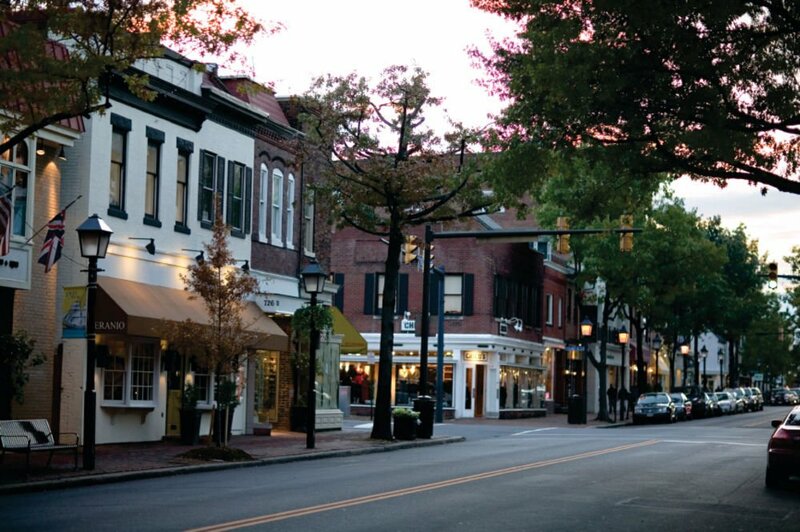 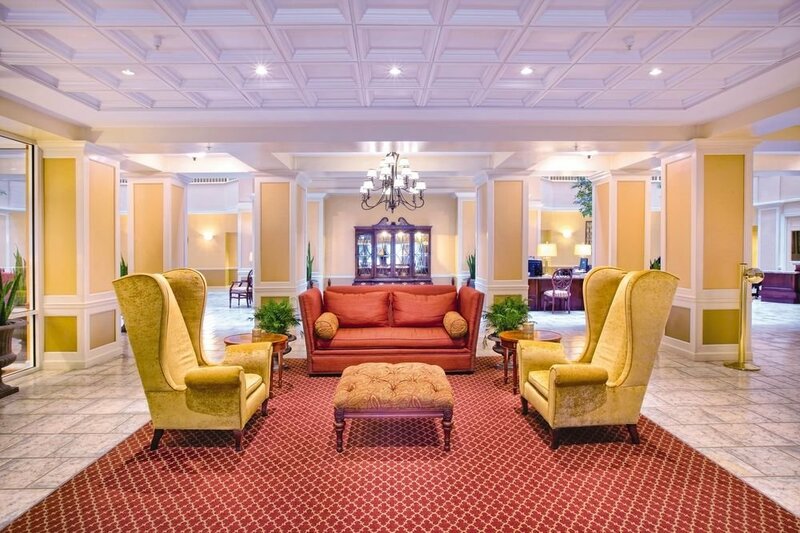 Celebrate the history and culture of early-America at Wyndham Old Town Alexandria. 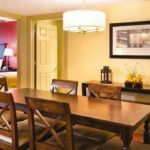 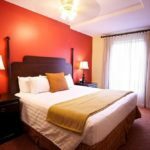 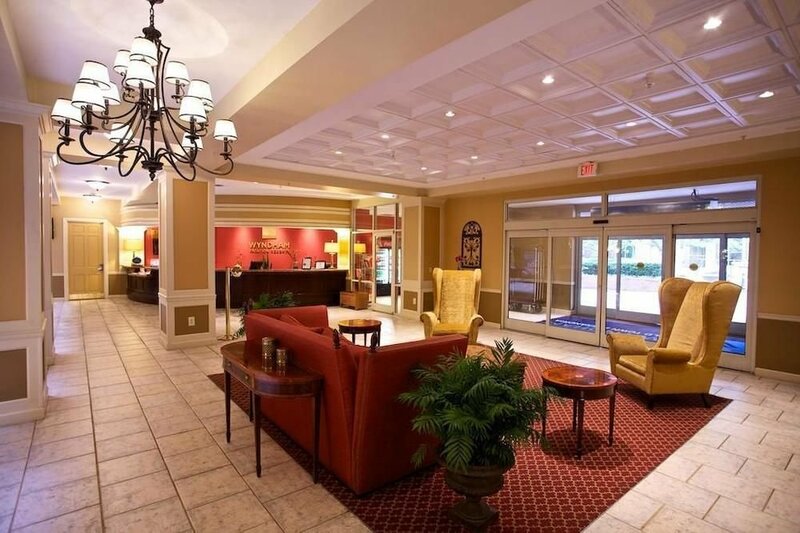 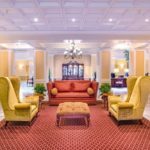 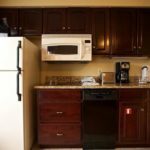 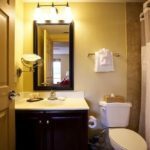 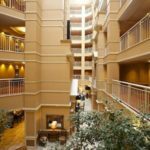 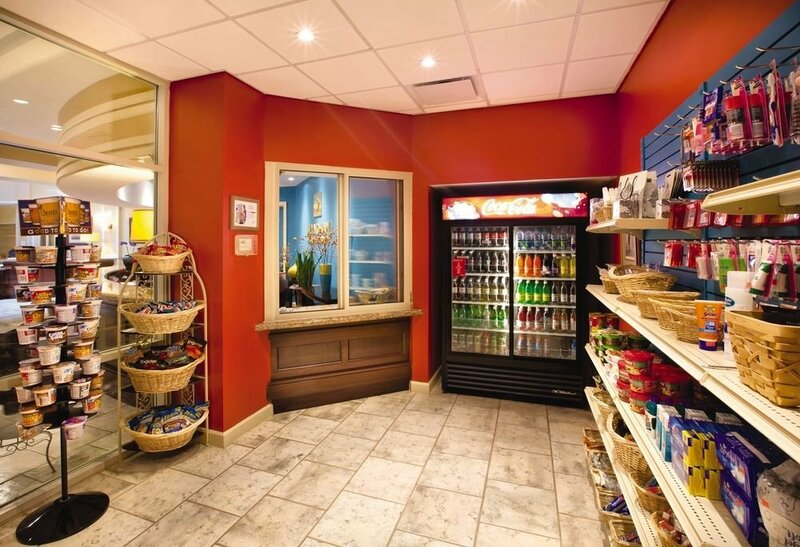 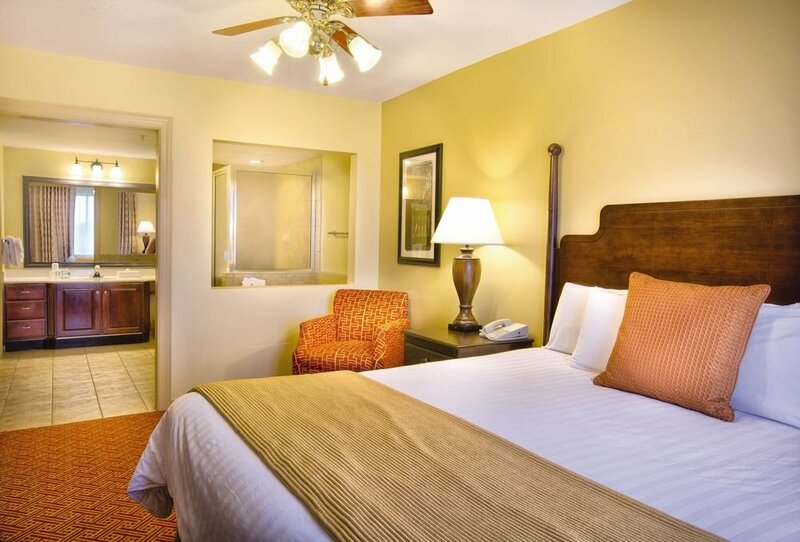 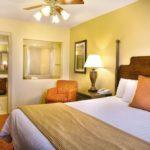 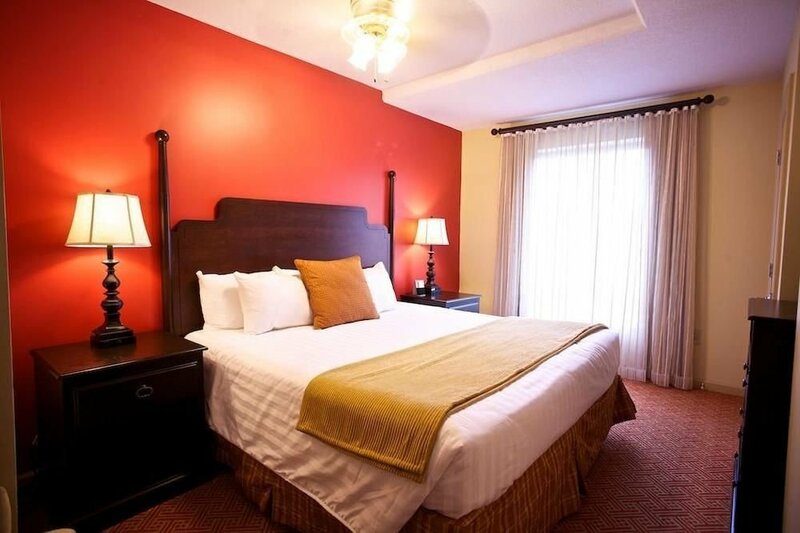 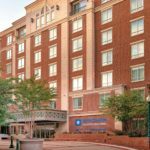 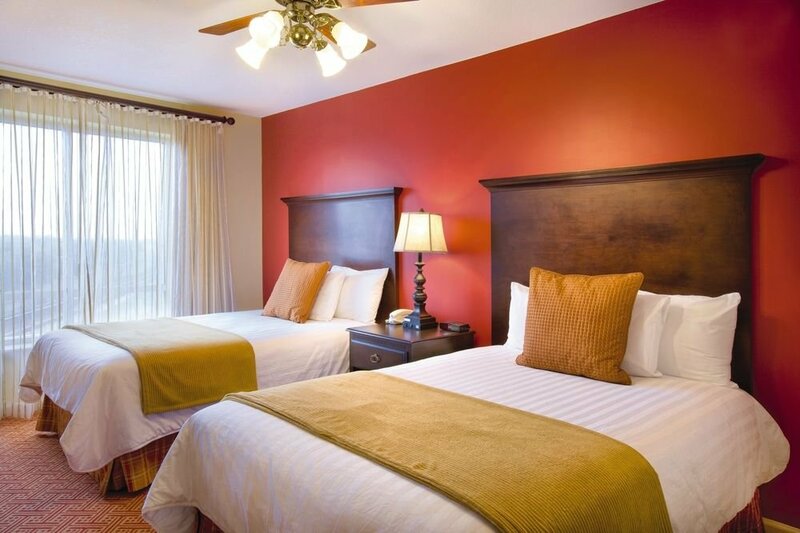 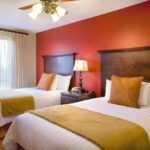 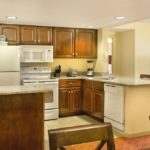 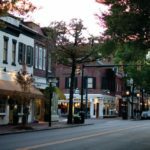 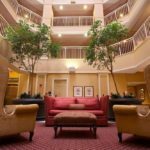 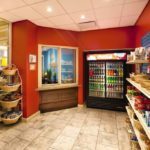 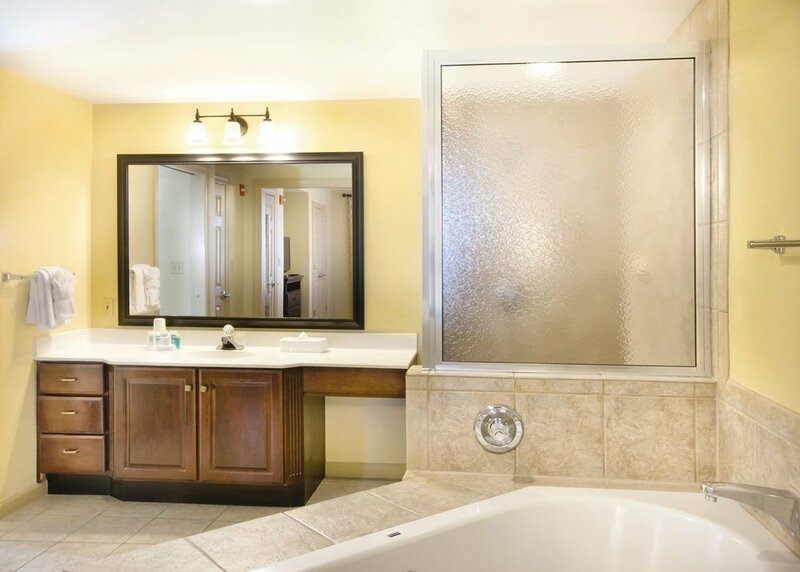 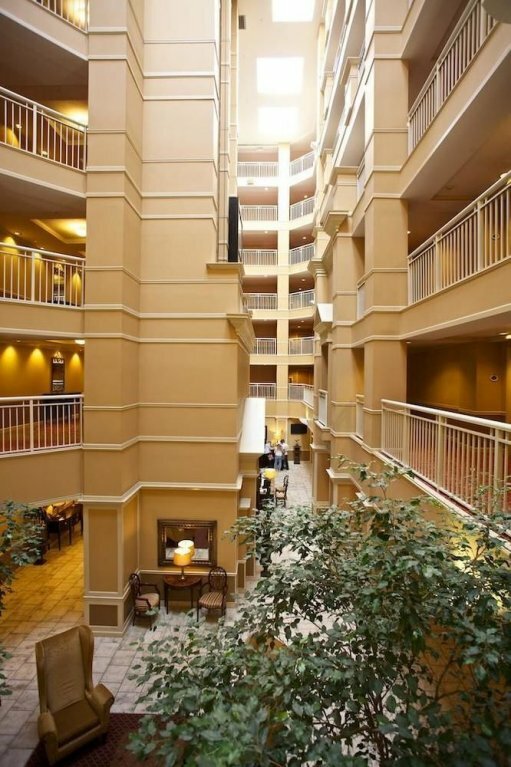 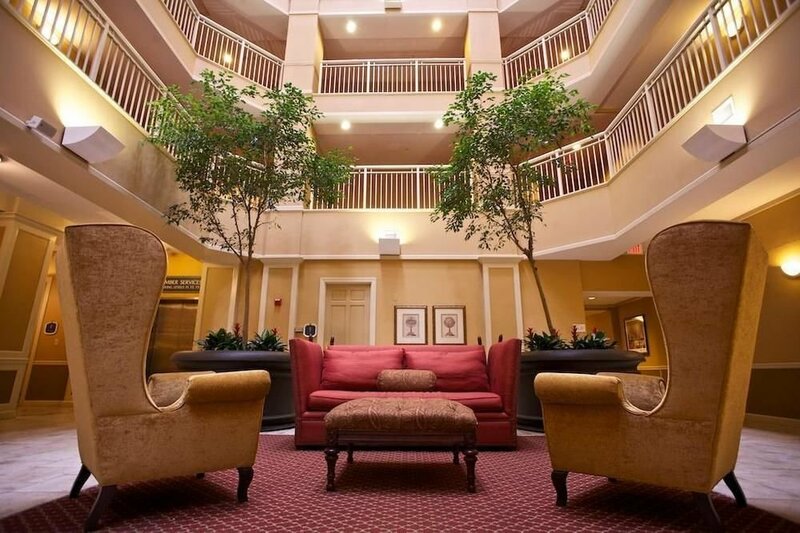 This charming vacation resort is the perfect place to enjoy easy access to the best shops, restaurants and attractions in Old Town Alexandria and Washington, D.C. 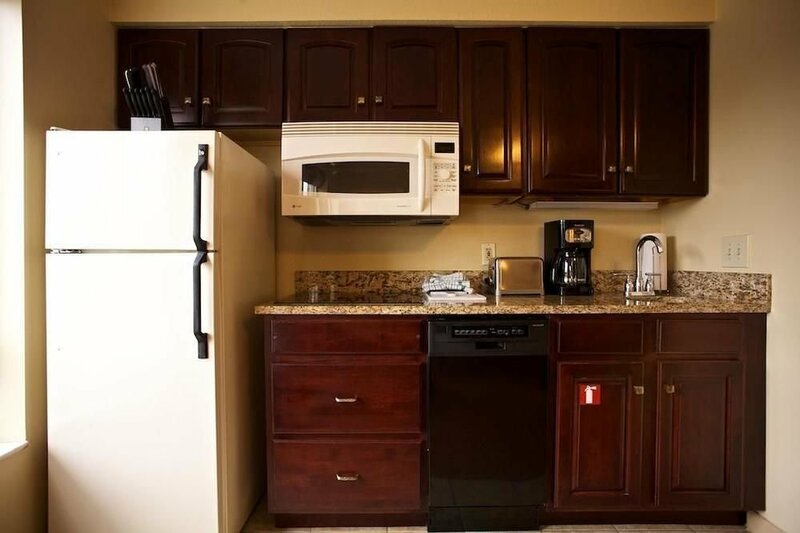 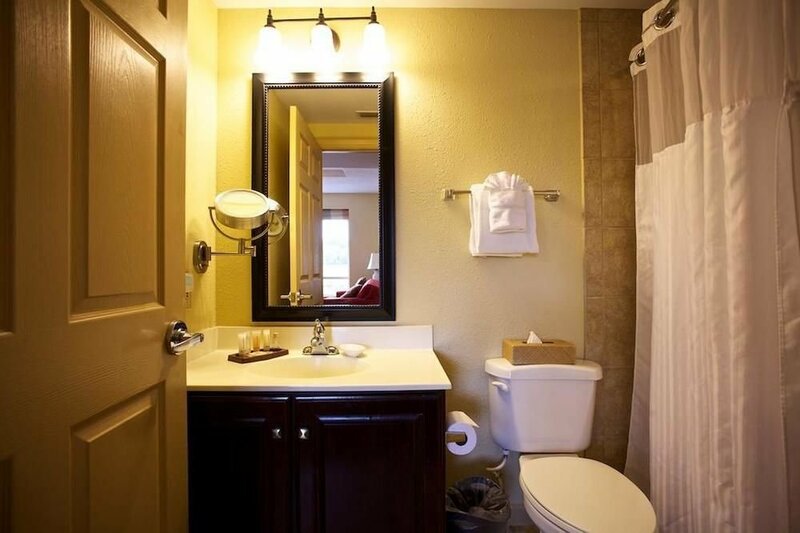 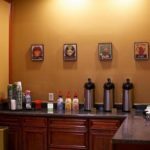 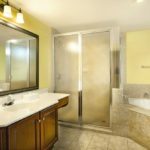 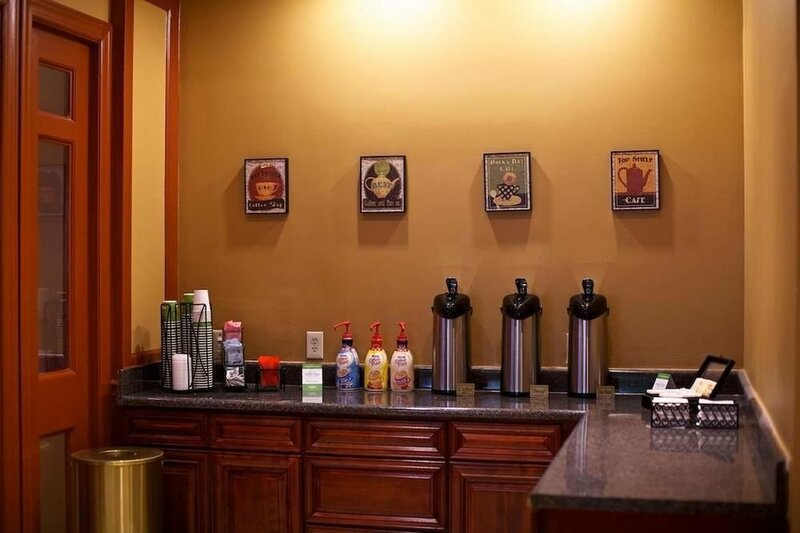 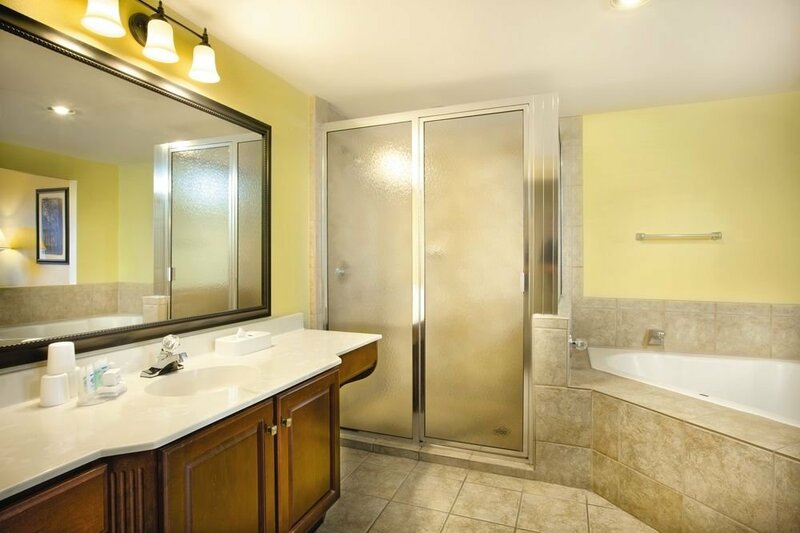 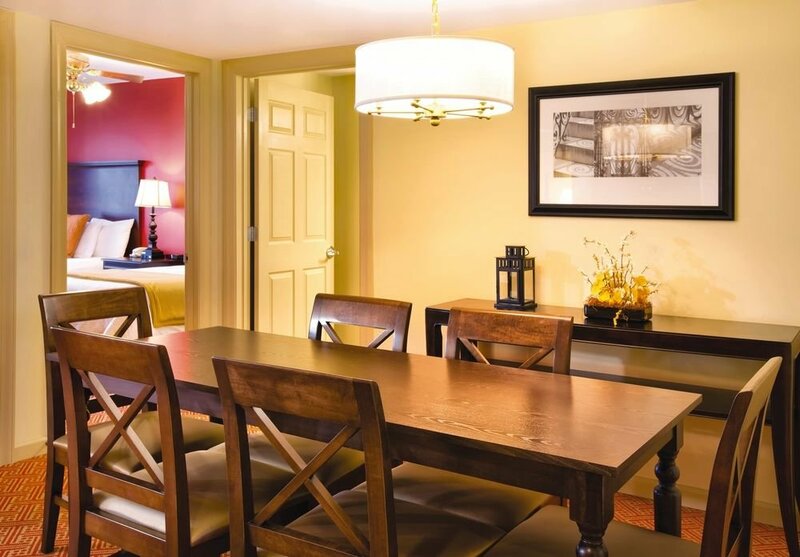 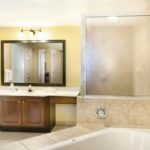 Step back to the Colonial-era days and enjoy cozy one and Two-Bedroom vacation condos featuring modern amenities that make you feel right at home. 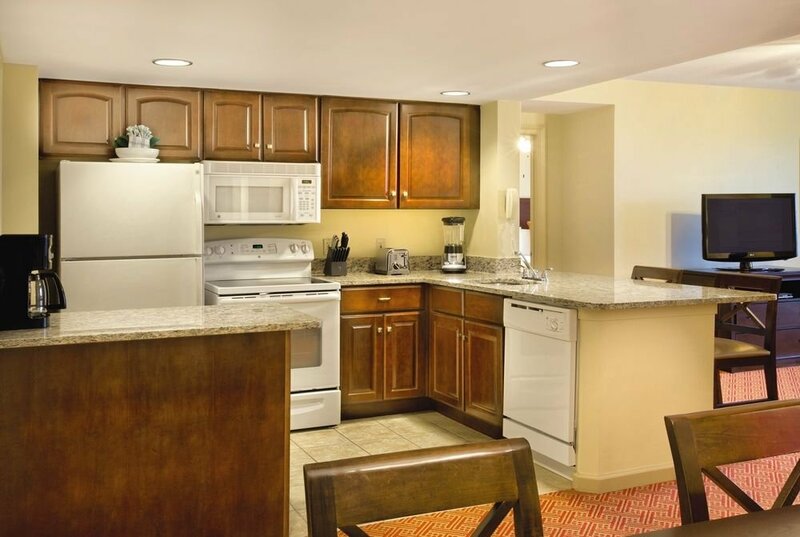 A full or mini kitchen and separate living area complete any gateway to this historic area.